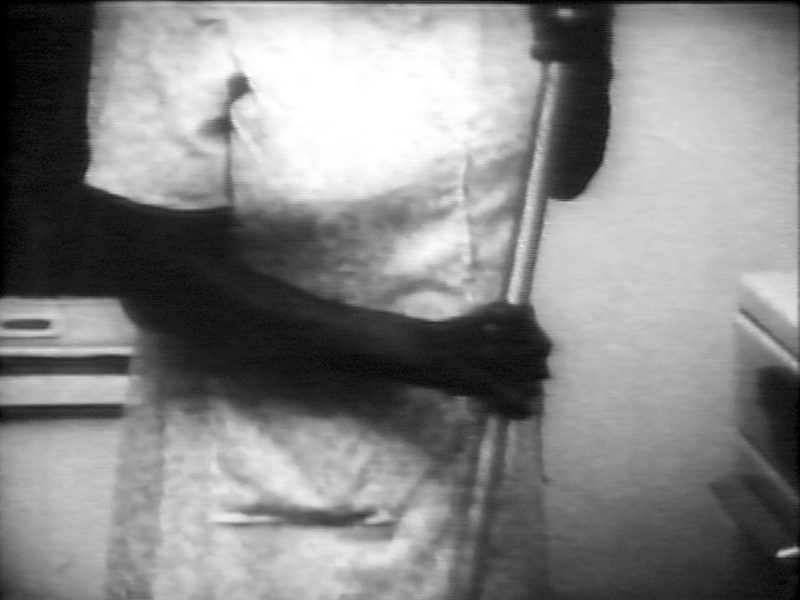 "Women Make Movies' re-release of Fronza Woods' films is an important milestone in documenting the historical contribution of African American women to the annals of independent filmmaking." "Killing Time is an unforgettable ten-minute short plumbing the art of everyday horror. The nonchalant mood not only creates deadpan wit but also knowingly hints at a deeper truth: that the alienation of women of color from U.S. society had become surreally normalized." “With this fifteen-minute portrait, Woods isn’t interested in condescendingly canonizing its principal; rather, she makes the mundane facts of Drayton’s life indelible." "Killing Time (1979) and Fannie's Film (1982) are among the best short films ever made"
"Quiet blasts from a late-heard past, Woods’s short films swell with knowing generosity and subtext, looking like two films from an alternative reality that cinema and history are still not fully opened up to."